Call Us Toll-Free at 1-877-550-0003 or fill out the form below, and we will contact you within 1 business hour to receive a free confidential consultation by a licensed Attorney. Instantly know your financial options, and receive an immediate quote for our services. We will contact you within 1 business hour and you will receive a free consultation by a licensed Attorney, instantly know your financial options, and an immediate quote for our services. You will be sent a FREE no obligation retainer agreement, and with a simple email approval, you can get started right away. Everything we do is billed on a flat-fee basis, agreed to in advance, so there are no surprises. If you become our client, you will be given clear direction on what information and/or documentation we will need to get started. For bankruptcy clients, once you become our client, we can immediately get your creditors to stop calling you and start the process of stopping wage garnishments, when required. You will receive these instant benefits and more, just by starting the bankruptcy process. We are always available to answer any of your questions or concerns 1-877-550-0003. Give us a call or email us any time. As you seek a lawyer with the depth of knowledge and breadth of experience that you need, consider Wajda Law Group, APC. 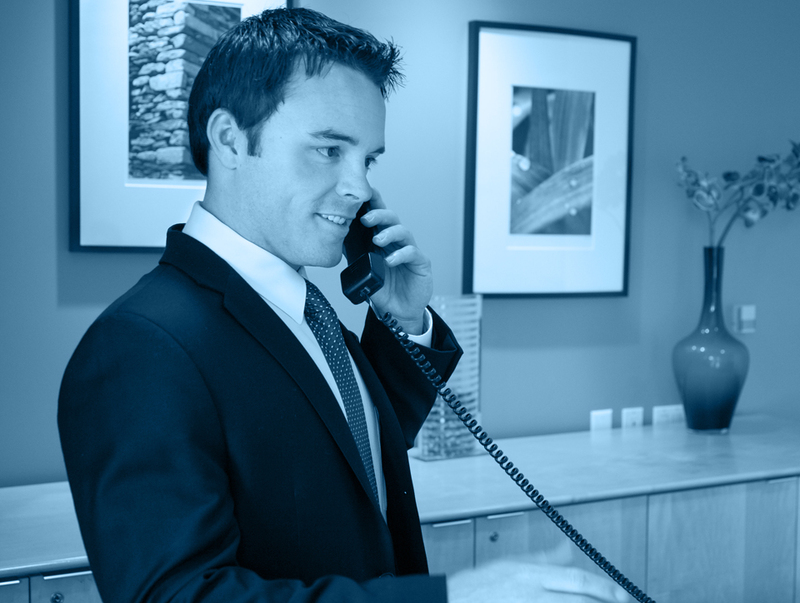 Our attorneys have the ability to handle a variety of legal matters with the utmost professionalism and attentiveness. Whether you are looking for information regarding Chapter 7 bankruptcy, Chapter 13 bankruptcy, debt settlements, tax resolution, creditor harassment, wage garnishments, home foreclosures, credit restoration, or estate planning; simply complete and submit the form below or call us at 1-877-550-0003 to speak to an attorney today. Wajda Law Group, APC will provide you with a free and fully confidential consultation, with no further obligation.